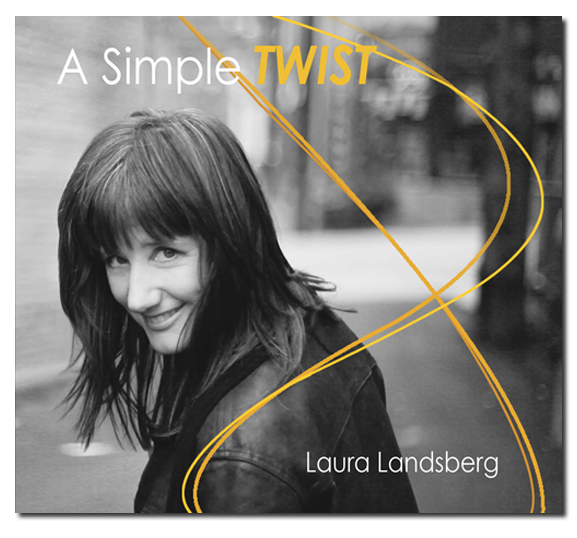 You can purchase Laura's new CD, A Simple Twist, online. Please follow this link to CD Baby. CD Baby is the largest distributor of music by independent artists on the internet. 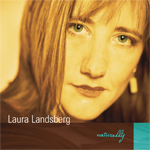 You can purchase Laura's debut CD, Naturally, online.